ZTE Axon 7 – is an Android smartphone with a sleek design, powerful specs and impressive features, which challenges the Samsung Galaxy S7 and iPhone 7. The Chinese smartphone manufacturer ZTE is ambitiously trying to compete with the top phone manufacture from the United States and South Korea, so much so that it designed that phone outside of China, in the United States. The smartphone feel like the grown-up version of last year’s ZTE Axon with its all-metal design and it is considerably less chunky. The phone looks and feels ready to compete with Samsung, LG and Apple. ZTE has done nicely on the front of the Axon 7 is maximize the real estate for its 5.5 inch 2K display support and a virtually edge-to-edge screen. The phone comes with an AMOLED display instead of an LCD. In front side of the device, there is a home to awesome-surrounding dual front-facing speakers, a small front-facing camera, and three out of the way capacitive buttons. 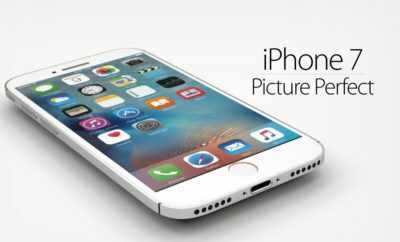 You won’t find a fingerprint sensor home button on a smartphone taking up space on the front here. Instead, there is a biometric sensor elegantly embossed on the back of the device. ZTE has put together a nice selection of wallpaper that really lets the lock screen show what the display is capable of – it’s scrollable and randomized by default. The smartphone runs on Android 6.0 Marshmallow, the company said that the phone is updated to the latest generation Android Nougat operating system. ZTE touting that it is the first smartphone compatible with Google Daydream VR, which is technically true. The smartphone is powered by the Qualcomm Snapdragon 820 SoC coupled with Adreno 530 graphic processor. 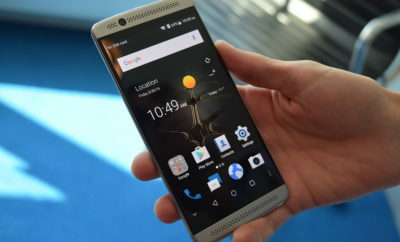 The Axon 7 with 4GB of RAM plus 64GB of built-in storage, as we have seen with the Samsung Galaxy S7 and LG G5 – along with 6GB of RAM version of the phone, this more powerful version. There is also a MicroSD card slot for the expansion of storage up to 128GB. The smartphone comes with sophisticated 20 megapixel rear camera, which gives you the clear and realistic feel, like Samsung and Apple. On the front of the device, the ZTE Axon 7 has an 8 megapixel front facing camera for selfie lovers. To power the smartphone, the ZTE adds a massive 3,250mAh non-removable Li-ion battery, which lasts up to 16 hours of use on a single charge. The smartphone also supports the Qualcomm Quick Charge 3.0 technology that charges the phone 83 percent in just 30 minutes. Currently, Ion Gold is the only color option for the ZTE Axon 7 and the included earbuds have a matching gold trim. The company plans to add a Quartz Silver color option too, but this is not available at launch. 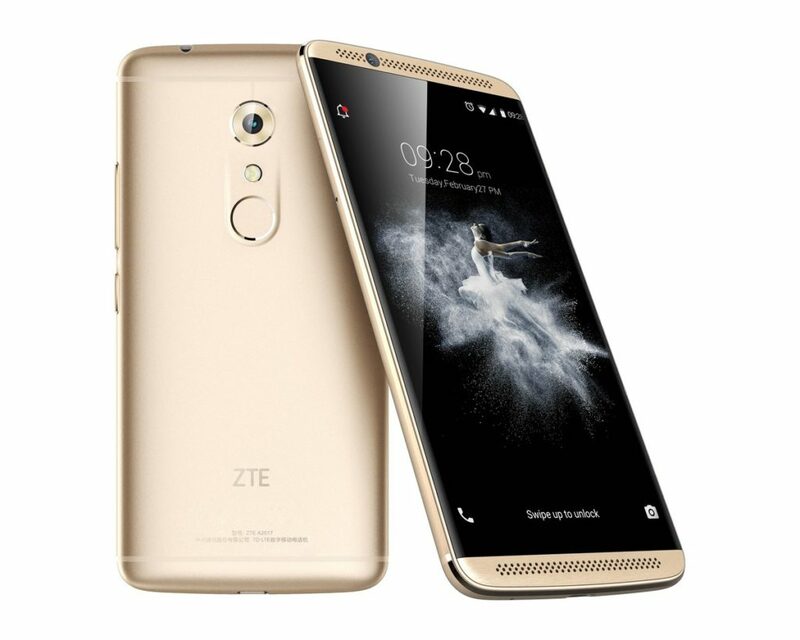 The ZTE Axon 7 is available at an attractive $399 (£359, AU$699) price. You have to buy this smartphone on Amazon or another retailer store.